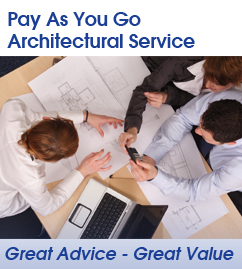 Engage a Qualified Architect cost effectively and use our pay as you go service. Select the service you need and pay accordingly, starting with half day consultation on site or at your home. 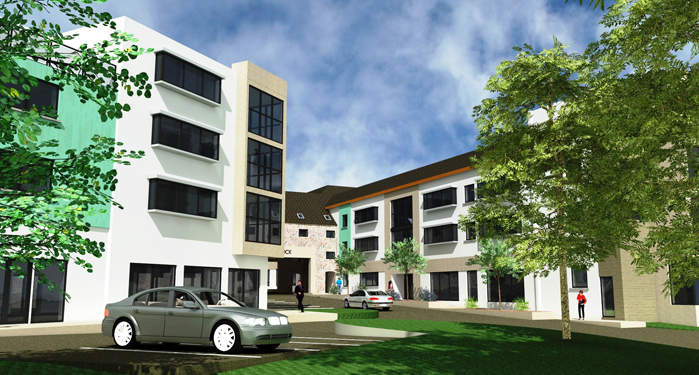 Mixed retail and residential scheme – granted planning permission 2009.